The National Testing Agency (NTA) is all set to administer the UGC NET 2019 exam from 20 Jun (as per the official schedule) to determine the eligibility of candidates for the post of Assistant Professor and the award of Junior Research Fellowship. Candidates with a post-graduate degree in Humanities (including languages), and Social Science, Computer Science & Applications, Electronic Science etc. are eligible to appear for the test. After the exam is over, NTA will release the UGC NET cut off 2019 along with the results. The cut off will be released on the official website (ntanet.nic.in) by 15th July 2019. 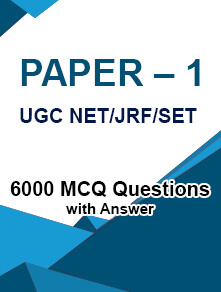 To know more about UGC NET cut off marks and how to calculate scores, click here. The exam conducting authority, the National Testing Agency finalises the cut-off score for each subject. Candidates will be considered qualified for UGC NET exam if they score equal to or more than the minimum cut-off decided by NTA. 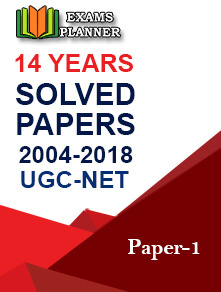 Subject-wise and category-wise cut-off lists (for General, OBC, SC, ST, and PwD) are released for UGC NET exam. Separate lists are released for the post of Assistant Professor and Junior Research Fellowship. Here is the complete information on minimum qualifying marks and how the number of qualified candidates calculated. Note: It is mandatory for candidates to score minimum marks separately in each paper (I & II) to qualify for merit list. 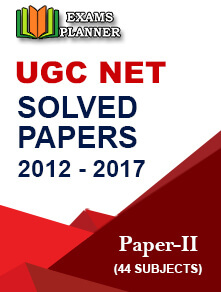 Candidates can check the cut-off and merit list online at the official UGC NET website through their registered account. Dear Sirs, My name is PHILOMEN JOEL A.M. Application number 180520306205. My percentile score is 64.0068 and my cut off is 61.33. But it states that I have not cleared JRF and assistant professor. Can you please explain the reason behind this? IS IT 40 MARKS OR 40% TO QUALIFY PAPER II ?